United Nations, March 1 (IANS) UN Secretary-General Antonio Guterres on Thursday welcomed Pakistan’s offer to release Wing Commander Abhinandan Varthaman, who was captured when his MiG-21 went down in Pakistan-occupied territory. Guterres has been in contact “with both sides at various levels”, Dujarric said, while declining to identify the contacts. Dujarric added that de-escalating tensions “is the message that has been passed on by the United Nations and, I think, by the international community as a whole”. General Assembly President Maria Fernanda Espinosa joined in the international call for dialogue between India and Pakistan. She “asks for both sides right now to seek dialogue to avoid an escalation of tensions, but also to avoid further tragic loss of life”, her Spokesperson Monica Billela Grayley said. The Assembly president visited Pakistan in January and India in August. Espinosa “stresses that the use of diplomatic means is basically the best way to settle political differences, to settle political disputes, and she hopes that the relevant parties can actually resolve the current situation through peaceful means”, Grayley added. Pakistan Prime Minister Imran Khan told the National Assembly that the captured IAF pilot will be freed on Friday as a “peace gesture”. 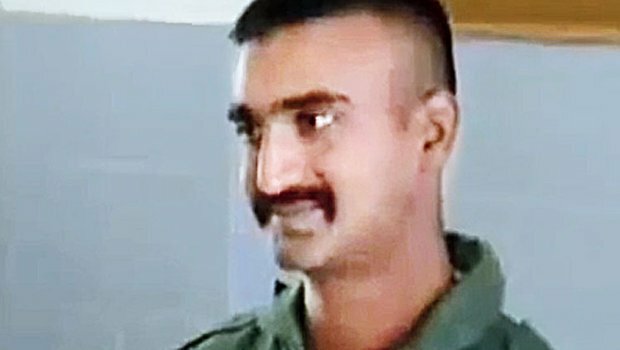 Varthaman was seized by Pakistan on Wednesday when his MiG was shot down and crashed in Pakistan-held territory during an Indian Air Force operation to repel Pakistani planes intruding into Indian territory.